The private ledger of XRP FUD exploded after the latest news regarding the transfer of money from Mexico to the U.S. took place a few days back. 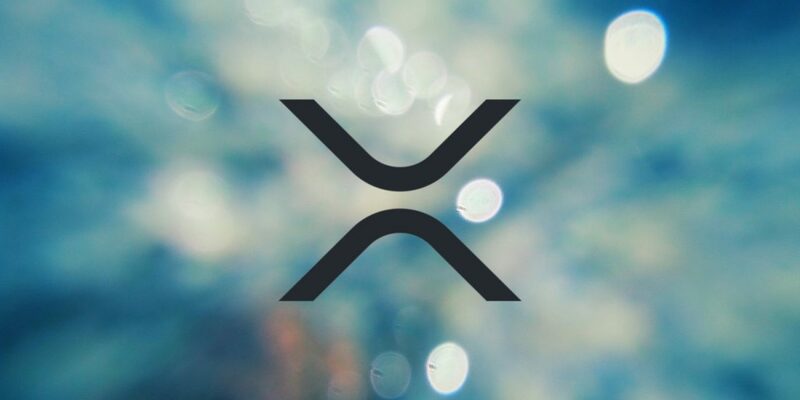 People who tried to find the transaction on the XRP ledger failed to do so and were convinced that there was indeed a private ledger for xRapid transactions via XRP. As per the company, they made a transaction worth £3,521.67 i.e., 86,633.00 from U.K. to Mexico. The company even stated that they saved 79.17 pounds and 31 hours on this transaction. Schwartz said that none of this was built yet and even if it turns out to be positive it will not be problematic. Moreover, he mentioned that if such a thing ever occurs it would be interrogated over the system being centralized. He further stated that he liked the idea of federation run ledgers.Blockchain technology serves as a platform that allows the transit of digital information without the risk of being copied. It has, in a way, laid the foundation of a strong backbone of a new kind of internet space. Originally designed to deal with Bitcoin – trying to explain the layman about the functions of its algorithms, the hash functions, and digital signature property, today, the technology buffs are finding other potential uses of this immaculate invention which could pave the way to the onset of an entirely new business dealing process in the world. @JoelKatz Some seem to think there is the ledger, and a hidden ledger, (One retail, one institutional) that will eventually be merged together. This to my understanding seems ridiculous as the protocol rules state one state is valid, and it’s immutable.